simple, easy access, online resource that manages governance related activities such as risk, compliance, incidents and more. 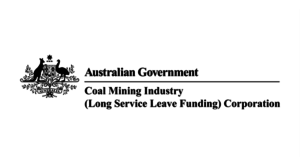 Based in Newcastle, the Corporation is responsible for the administration of the Coal Mining Industry Long Service Leave Fund and was established by the Coal Mining Industry (Long Service Leave) Administration Act 1992. The Corporation operates in a complex operational environment; regulated by the Australian Government and inter-dependent on the Australian Black Coal Mining Industry. Reimburse employers’ authorised payments of long service leave. The team at Kwela are excited to be working with the Corporation to implement Folio and its full capabilities.